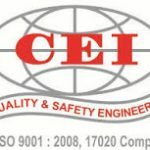 Junior Executive (Engineering‐ Civil) – Full time regular Bachelor’s Degree in Engineering/Technology in Civil with minimum 60%marks from a recognized / deemed university or from an apex Institution i.e. IIT recognized by Government of India and having qualifying GATE Normalized marks on GATE Score card for the year 2018. 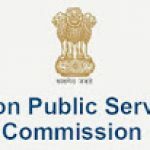 Junior Executive (Electronics) – Full time regular Bachelor’s Degree in Engineering/Technology with minimum 60%marks in Electronics/ Telecommunications/ Electrical with specialization in Electronics from a recognized/ deemed university or from an apex Institution i.e., IIT recognized by Government of India and having valid GATE Normalized Marks on GATE Score card for the year 2018. Junior Executive (Architecture) – Full time Bachelor’s degree in Architecture and registered with Council of Architecture. Relaxation by 05 (Five) Years for the candidate who had ordinarily been domiciled in the State of Jammu & Kashmir during the period 01.01.80 to 31.12.1989 and candidate has to provide the certificate for the same issued by District Magistrate/Block Development Officer/Sub Divisional Officer at the time of document verification. 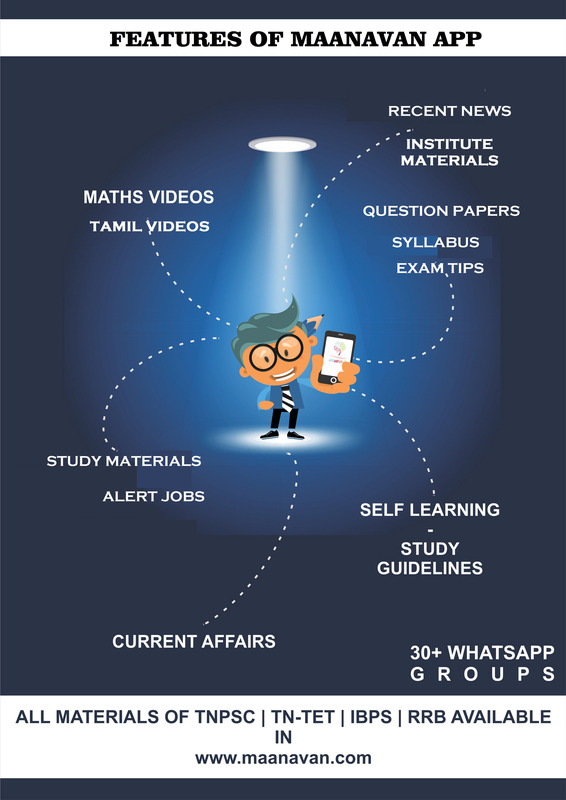 Application Fee of Rs.300/‐ (Rs. Three Hundred only) is to be paid by the candidates through ONLINE MODE ONLY. However, the SC/ST/PWD/Female candidates are exempted from payment of fee. Fee submitted by any other mode will not be accepted.